Vibrant and fun, in touch with history yet open to modern influences, this is the kind of country that Singapore is. Singapore is a “fine” city. There are plenty of actions that may lead to penalties from chewing gum in public to bringing durian in the subway but these do not rob locals and tourists of freedom and enjoyment. This is a destination that remains one of the most exciting locations in Asia. Apart from having one of the best airports in the world, Singapore is home to numerous attractions from Sentosa to Orchard Road. Unlike other Southeast Asian countries, traffic is one of the many problems that people will not encounter here. The people are extremely disciplined but none of them are stuck up. Actually, Singaporeans are known to be very friendly and welcoming. One of the things that the locals are proud of is their ability to maintain a safe environment not only for the locals but also for those who spend time in the city. It is quite difficult to spot police officers out and about and this is because this is a place with a crime rate of zero percent. The city has managed to retain remnants of old time Singapura while keeping in touch with modern day influences. There are monuments and temples that can be visited by eager visitors during the day. When nighttime comes, these people can head off to some of the finest bars and clubs and party on until morning. Singapore is also an excellent shopping and dining destination. The offerings of Orchard Road provides shoppers with endless options while hawker centers offer some of the finest local cuisine at prices that cannot be beaten. Delicious dishes such as chicken rice and char kway teow will truly tantalize tastebuds. It’s true that the weather in Singapore is hot every day of the year because it is situated near the equator. However, you may be surprised to find that there is snow in the Lion City. 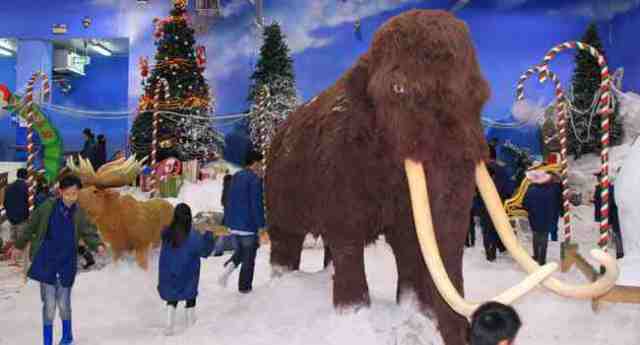 Within Singapore’s Science Centre, you will find the city’s first indoor snow center, the Snow City. When you travel, it is best that you know the possible health risks that you would face when you go to a certain place. 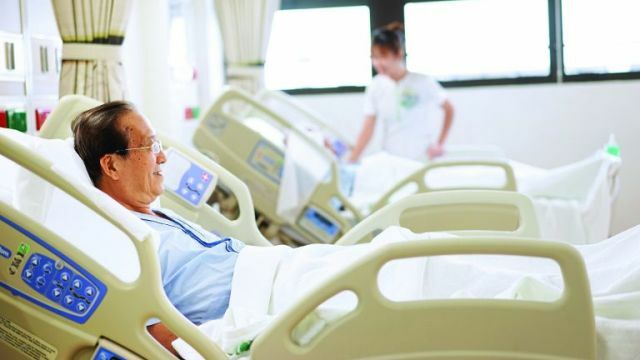 Likewise, you ought to know what you must do or avoid in order to protect your health in Singapore. Are there certain kinds of food you should eat with caution? Are there places you should stay away from? Is the local environment safe? Knowing the answers to these questions before you leave for your trip will help you keep your health in check when you reach your destination. 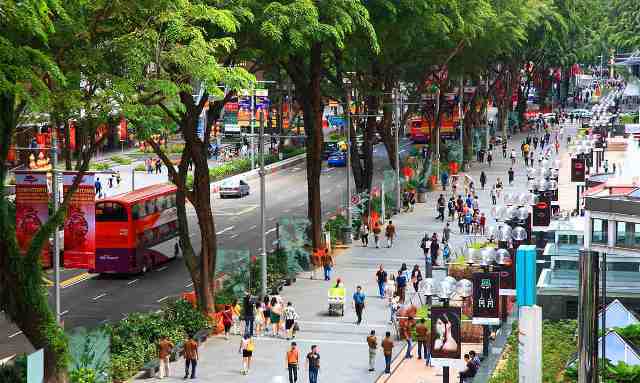 One of the main tourist attractions in Singapore is Orchard Road. It is a one-way street located west of the Central Area. Back in the 1830s, there were orchards of fruits and nutmeg on both sides of the street, thus its name. It was not until the 1900s that the road and its vicinity were developed into a commercial area. Now, the orchards have been replaced with malls and smaller shops, making it the main shopping area of Singapore. 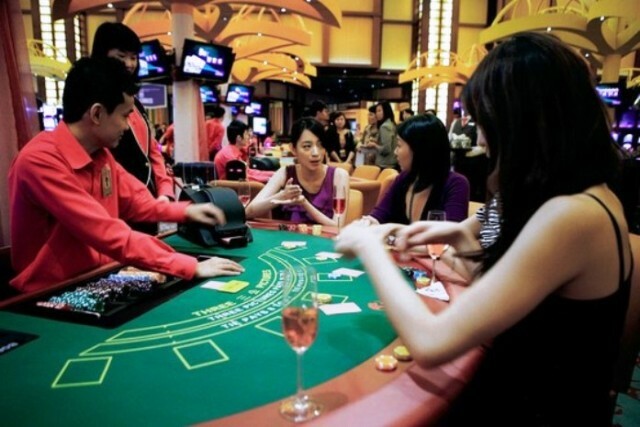 In recent years, gambling in Singapore has become more sophisticated and more available, making it one of the tourist attractions in Asia. A gambling ban that had been imposed for decades was lifted to give way to a tourism strategy that included establishing casinos in order to bring in more visitors to Singapore. As a result, two new casinos were opened in 2010: the Casino at Marina Bay Sands and the Resorts World Casino at Sentosa. 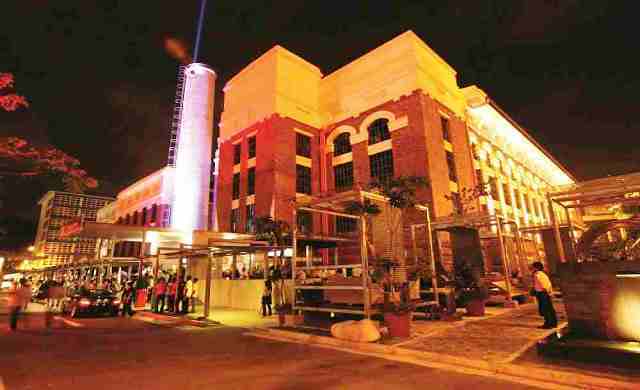 St. James Power Station is one of the most vibrant night clubbing spots in Singapore. It is also the largest. Sitting on an area of 70,000 square feet, this massive complex encompasses 11 different clubs that come alive at night, each having its own unique charm. The club’s building used to be a coal-fired power plant that was erected in 1927. Now it has been transformed into a one-stop electrifying clubbing destination for both Singaporeans and tourists, giving new meaning to the words “power station”. 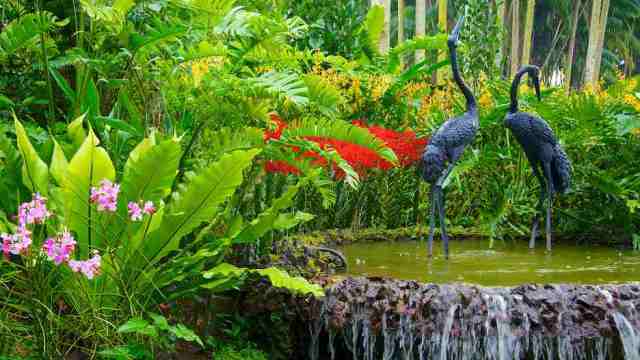 Having been in existence for over 150 years, the Singapore Botanic Gardens possesses a beauty that catches the eye of tourists and locals alike. The original botanic garden was established by no other than Singapore’s founder, Sir Stamford Raffles, who himself was co-founder of the London Zoo and was an avid naturalist. However, there weren’t enough funds to sustain the garden, so it deteriorated, and it was eventually closed in 1829.